Congressional negotiators trying to reach a compromise on a spending bill to avert another government shutdown are expressing new hope. Top lawmakers from both parties have been trying to craft an appropriations bill to fund the government that enough Democrats will support and that President Trump will sign. The stumbling block is Trump's insistence that the bill contain money for a wall along the U.S. border with Mexico and Democrats’ refusal to grant it. A similar stand-off in late December resulted in the longest government shutdown in history, which ended after Trump agreed to a three-week authorization bill without border wall funding. As late as Monday, it appeared the two sides were still locked in a stalemate after talks broke down over the weekend. Acting White House Chief of Staff Mick Mulvaney went on Fox News Sunday to deliver a message to the negotiators, saying his boss was not ruling out allowing another government shutdown if Congress didn’t approve funding for a barrier to slow illegal immigration across America’s southern border. Late Monday night, four Congressional negotiators -- two Republicans and two Democrats -- ended their discussion by saying they had reached “an agreement in principle” on legislation that they believed could pass Congress and would be acceptable to the White House. They declined to provide details of the agreement. The White House has not commented on the deal, but that could come at any time. Meanwhile, all parties involved in the negotiations are racing against a ticking clock. Funding for about a quarter of the U.S. government runs out Friday. Unless the president signs a new appropriations bill, those agencies will have to close. 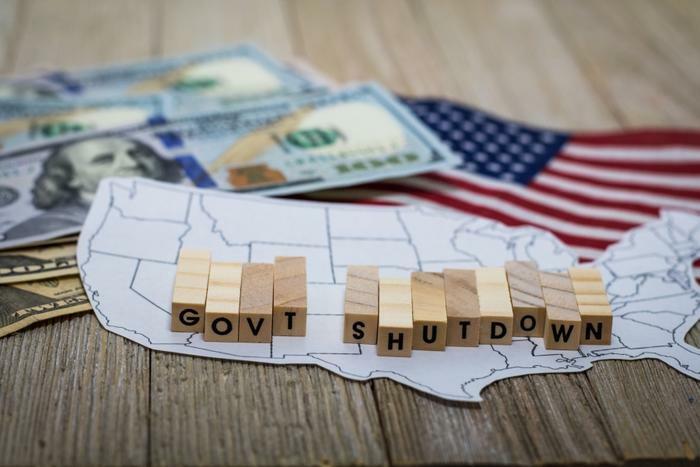 The last government shutdown was costly to both Republicans and Democrats, as angry federal workers went through two pay cycles without receiving paychecks. It also caused economic losses by airlines, which saw dips in revenue because of the loss of normal travel by federal employees and contractors.